Fun is easy to find. True renewal is much rarer, which makes it even more valuable. 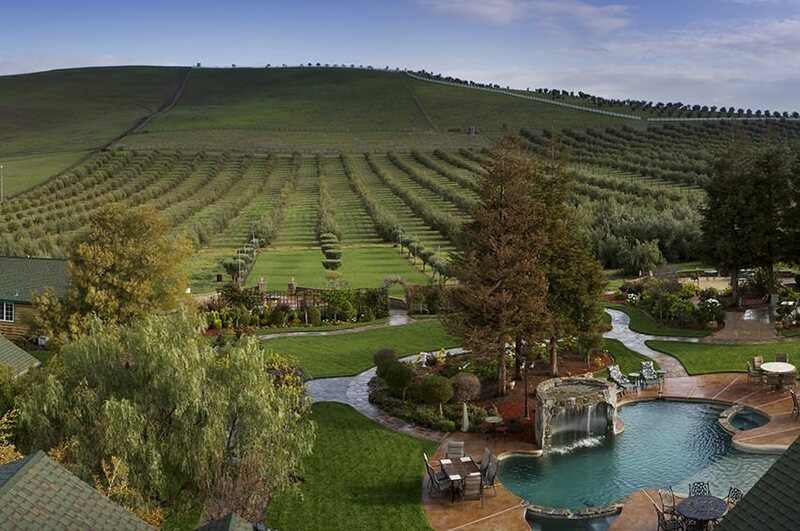 The Purple Orchid Inn is a Livermore spa offering both in a setting of amazing natural beauty. Here and there in this hectic world, you may find occasional islands of serenity. They are beautiful, tranquil and isolated from the familiar world outside. When you find them, you come in and discover the kind of rest and rejuvenation that seem so hard to find everywhere else. When you leave, you’re able to return to life with a smile on your face. 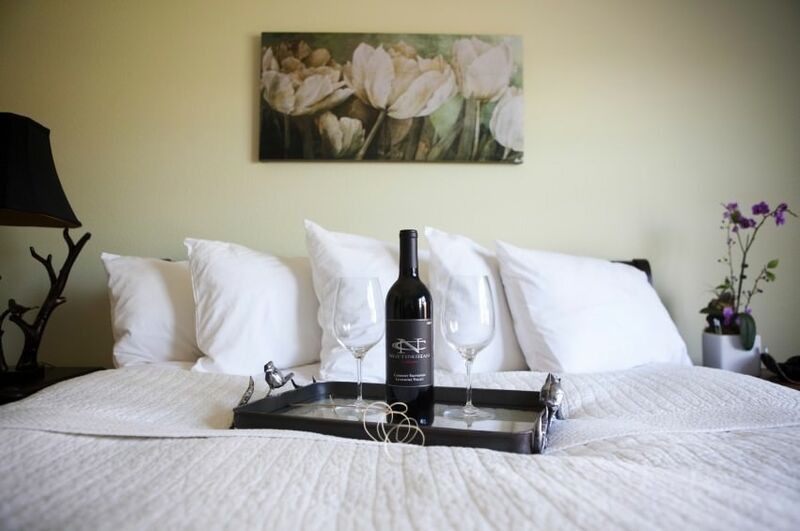 At the Purple Orchid Inn, our luxurious guest homes offer tasteful décor with all the amenities in a setting that’s absolutely idyllic. 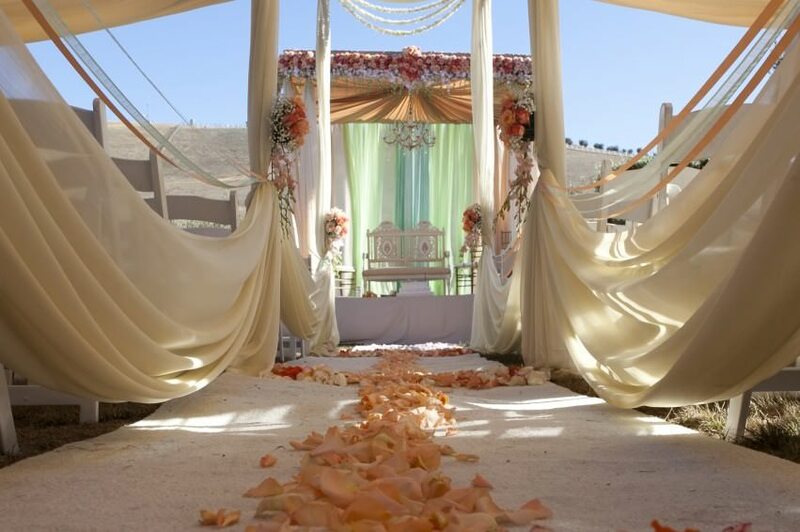 Tucked amid the rolling hills of wine country, this Livermore spa has a gorgeous setting that makes it a favorite for events of all kinds. The perfect backdrop is provided by the olive orchard out back where we make our Sera Festino Extra Virgin Olive Oil. Some people come here just for the picture-perfect scenery, and they’re not disappointed. However, this is one Livermore spa that’s got more than ambiance. The Purple Orchid is a wellness destination providing a reinvigorating experience that keeps guests coming back year after year. Life has many transitions, each taking a toll on the mind and body. Whether the destination is good or bad, the process of getting there is often stressful. At Purple Orchid, we have helped many people make transitions such as childbirth, menopause or the loss of a loved one. Our day spa offers treatments centered around education and compassion combined with therapeutic massage, herbal body wraps and our Stone Therapy treatment. When weary people come to the Purple Orchid, both the body and the spirit can benefit. Tension melts away and toxins are flushed out of the body. Energy increases and optimism rises. By the time they leave, our guests are over that transition and ready for the next one. Of course, all transitions aren’t bad. With its enchanting atmosphere and scenery, the Purple Orchid is also a big favorite for weddings and honeymoons.